The western part of Nepal is rarely visited.It is an densely populated and its historic and scenic grandeur approaches that of the areas north of kathmandu and Pokhara.There is no sealed road an air strips and flight are few some parts have long been designated “Restricted are”for region of security as well as for those of cultural and environmental Conservation. 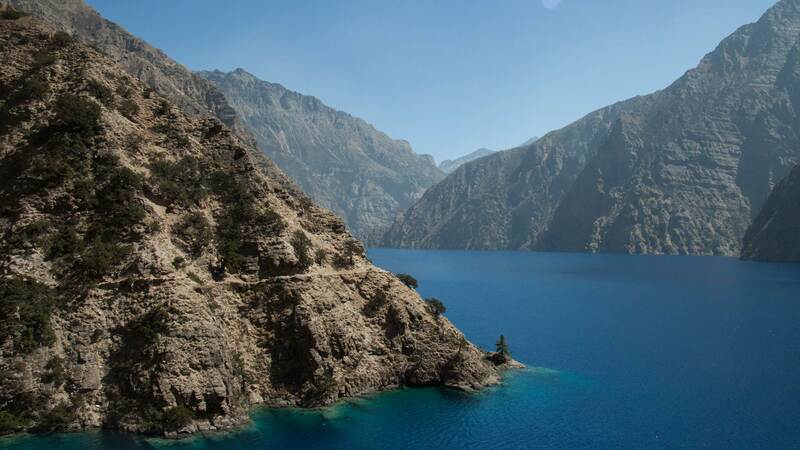 Over looked for centuries of Dolpa because of its bleak geography, Dolpa became part of Nepal 200 years ago. When Gorkha gain control over the region .Ties of bold and religion made the district a natural refuge for Tibetans who fled the communist Chinese liberation of Tibet in 1959. With in Dolpas ring of massive mountains lives people economically and culturally disrupted by their estrangement from Tibet. It has much in common with Ladakh, Zanskarlahul, and spite in India and with Mustang. The principle religion of Dolpo is Tibetan buddhism. Dolpo has a subsistence economy, based on lives stock and barely cultivation wrestled from the steep mountain sides at elevation as high as 4000m.Two group of ethnic Tibetan make up Dolpo’s sparse population. Rungba or valley farmers who yellow village houses belong to the monks while those painted white belong to the lay population. The drok are nomadic yak herders interestingly, drok girls mix grease and black root extract to use as a sun block on their faces at high altitudes. Dolpo(Tarap) is a remote valley of pure Tibetan influences east of Phoksundo Lake and south of shey Gompa. The trek offer long walk up a steep uninhabited River valley leads to a high, isolated valley that is an enclave of Tibetan tradition. This area is a home of snow leopard. Day 01: Arrive in In Kathmandu, Transfer to Hotel O/n Hotel BB. Day 02 : In Kathmandu BB.Organize necessary things for trekking and visit around Kathmandu Valley world heritage sites. Day 03 : Fly to Nepalgunj O/n Hotel BB. 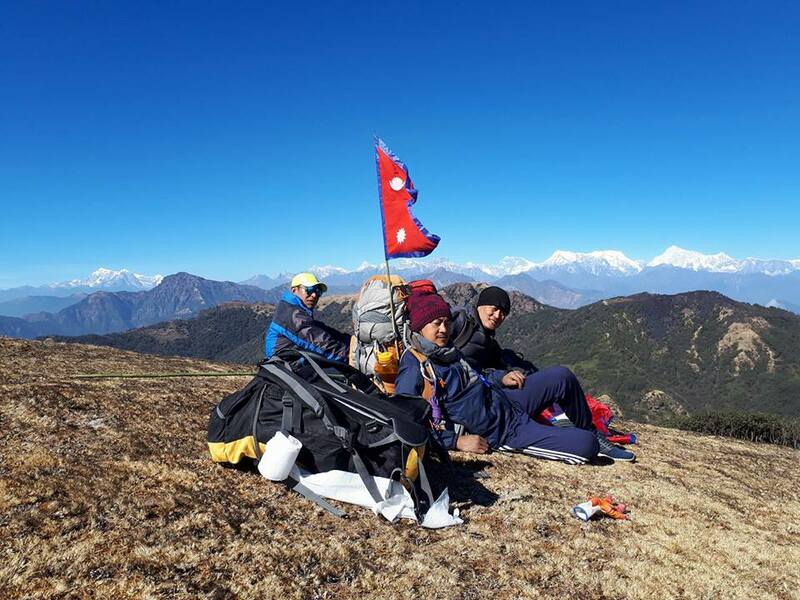 Day 05 : Trek Dunai to Tarakot alt 2000m, 5-6rs O/n Camp BLD. Day 06 : Trek to kanigaun alt 2540m, 5-6rs O/n Camp BLD. 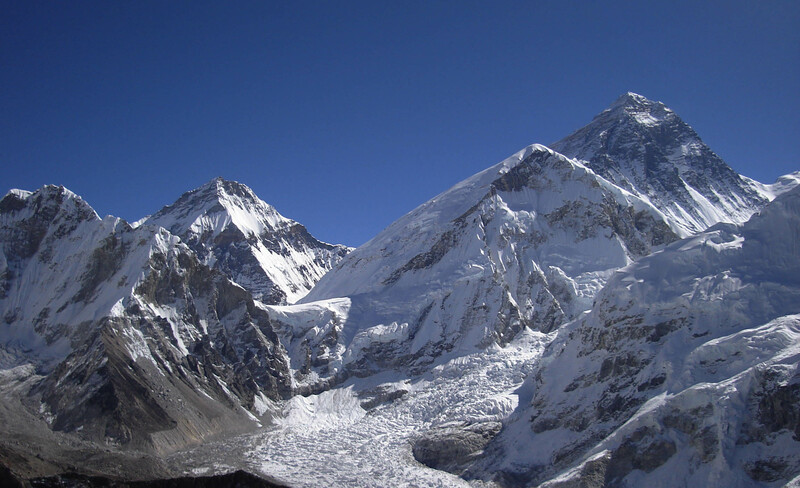 Day 07 : Trek to Chheur(3610m), , 5-6rs O/n Camp BLD. Day 08 : Trek to Sisulkhola(3770m) ,7-8-5 hrs O/n Camp BLD. Day 09 : Trek to Do Tarap(4150M), ) ,6-7 hrs O/n Camp BLD. 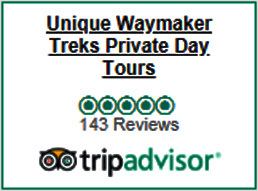 Day 10 : Trek to Tok- khyu(4180m). 6-7hrs Camp BLD. Day 11 : Acclimatization & Rest. Day 12/13 : Trek to Pelung Tang(4465m,Crossing two passes Numala(5318m) ,Bagala(5190m). Day 14 : Trek to dajoktang alt 4080m 6hrs Camp BLD. Day 15 : Trek to Phoksundo Lake alt 3728m) 6hrs BLD. Day 16 : Ringmo-Sekpa at 2600m, 6hrs O/n Camp BLD. Day 17 : Sekpa-Juphal, 7hrs O/n Camp, BLD. Day 18 : Fly to Nepal Gunj,Fly to Kathmandu O/n Hotel BB.